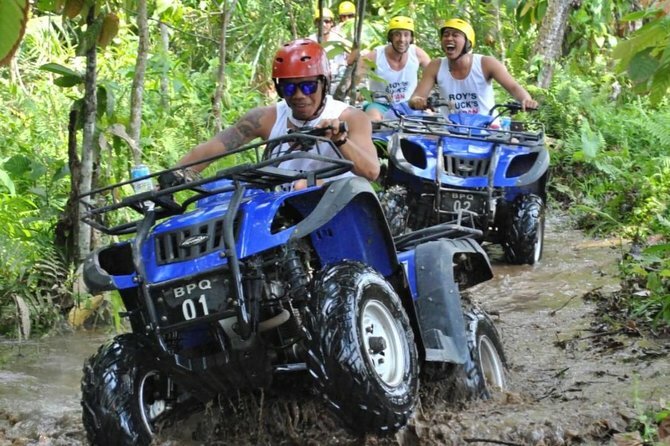 Bali quad bike adventure is to challenge your adrenaline and your experience on four wheel. 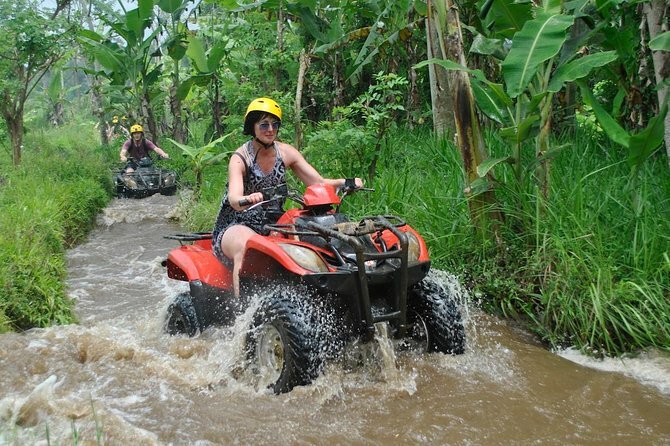 the quad bike will past a picturesque landscape of rice fields, bamboo forest and lush riverside flanked by traditional Balinese villages. 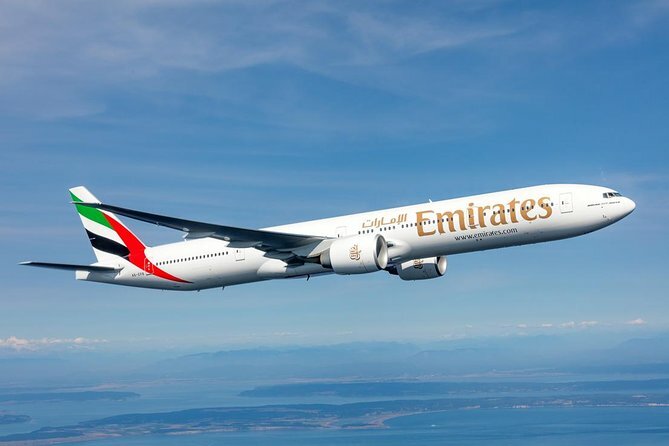 Showers, lunch, refreshments and round-trip hotel transport included. this activity is very unique because not only adventures also really fun. see the beautiful of bali ricefields, jungle, river, countryside and then lets enjoy our swing on the above of river. im sure you will got unforgatable bali holiday experienced. Travel to the most amazing thing to do at the North of Denpasar. 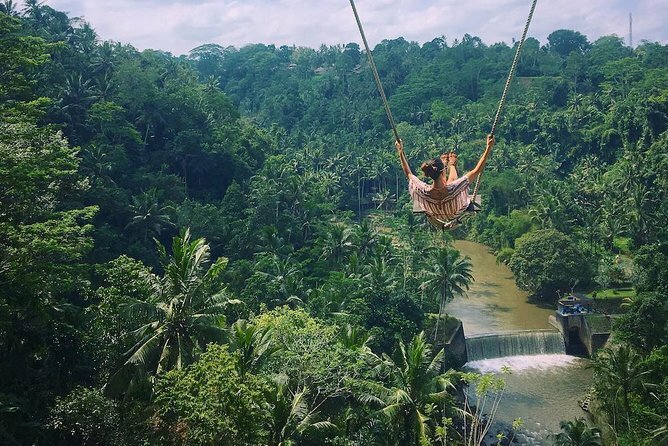 Located in a traditional Balinese village about 20 minutes from the center of Ubud, the Swing offers an unparalleled experience . 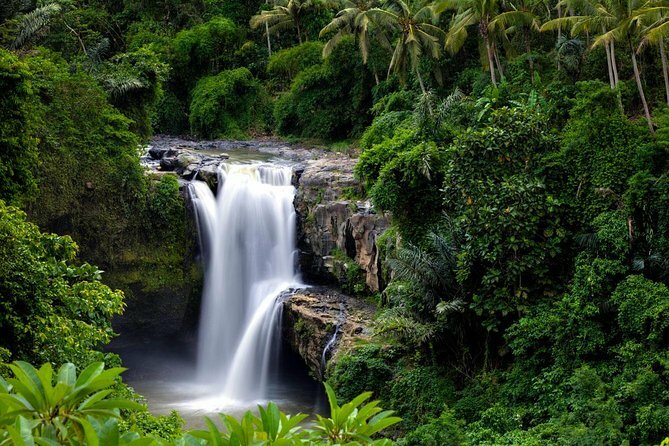 Travel with a shared group and a guide across Ayung River, a mini waterfall, rice fields, Tropical jungle and find the most spectacular thing in Bali. A swing hanging between coconut trees, high atop a hill. Have you ever try to walk at the bottom of the sea and see the life there..? 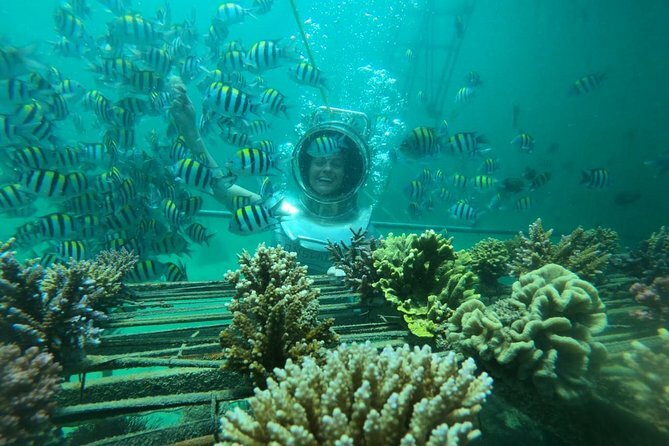 Enjoy the wonders of the sea with a sea walker experience an extraordinary approach to diving. 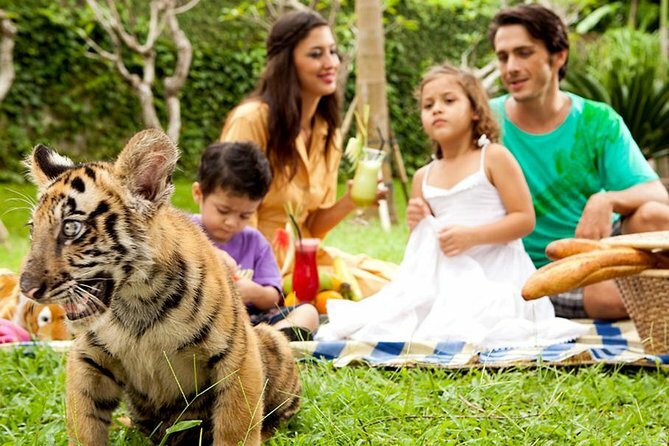 Enjoy your day at Bali Zoo, the spot for animal lovers like you. You can come in to contact with a great variety of animals. Then, relieve your tiredness at Halo Bali Spa with aromatherapy body massage for 1.5 hours. This package is one of The Bali Super Pass product by Kura-Kura Bus. 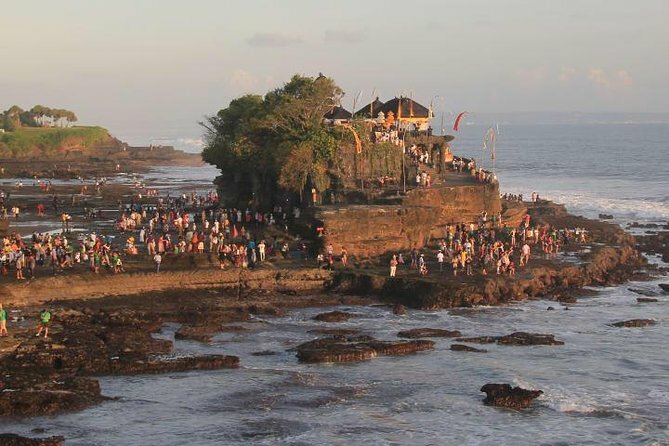 Bali Super Pass is a ticket that allows you to enjoy the tour plan that you choose that includes a charter car and the driver (6 hours per day). 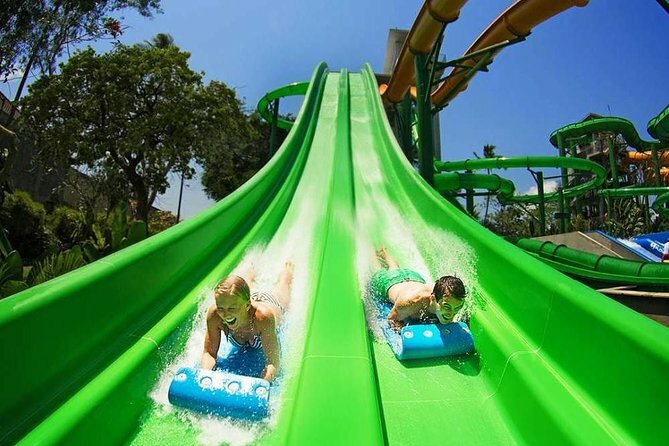 Looking for some fun in the waters of Bali while docked, but only need the wheels? 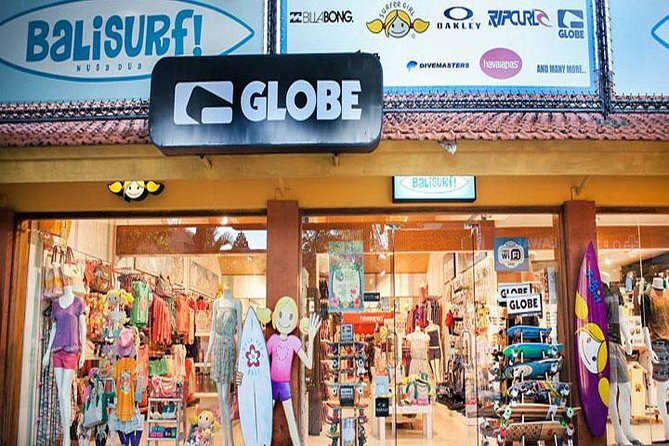 We will bring you to Bali's best beaches of Water Sport activities that you can choose as your own desire such us : Banana Boat, Parasailing, Fly Fish, Sea Walker and more, then off to shopping at Bali Collection! Bali is really popular for its nature and culture where you spend your time during a holiday for eight hours to visit some wonderful places such as Tegalalang Rice Terrace, Batuan Temple, Tegenungan Waterfall, Coffee Plantation, and four villages with their handy craft arts including silver jewelry art, hand weaving or batik craft art, wood carving, and hand painting. Your driver will guide you to take you to some of these attractions during the tour by a private car with full air conditioner. This can be your best chance to enjoy your long holiday in this New Year in Bali Island. 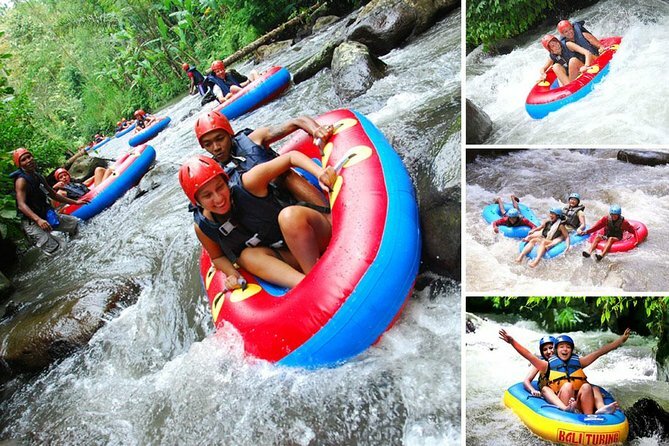 Bali Activity: Bali River Tubing is one of the best adventure activity that we offer for your holiday in Bali. 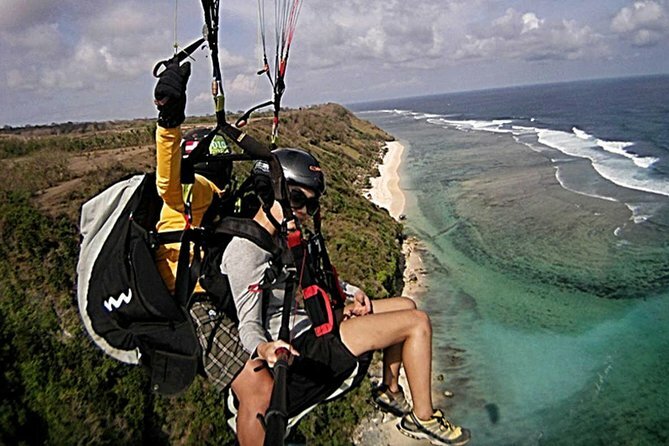 You can check out this unspoiled, authentic portion of Bali in the really adventurous way. So you will see that this blend offers you an unforgettable memory of your respective holiday getaway to Bali. Our trip Inflatable tube will safety Maneuver of 7 exciting class II + Rapids which is suitable for guest between the age of 7 to 64 years old. 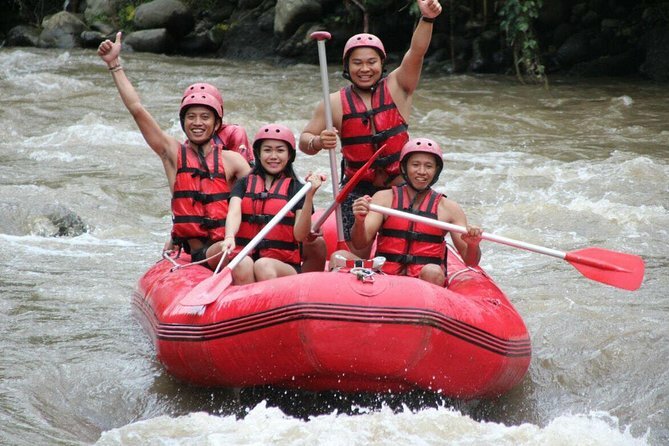 Bali River Tubing offer 2 hours tubing trip Ayung River. Our staff fully understand and familiar with hospitality industry, they will work and presented the comprehensive safety and services. 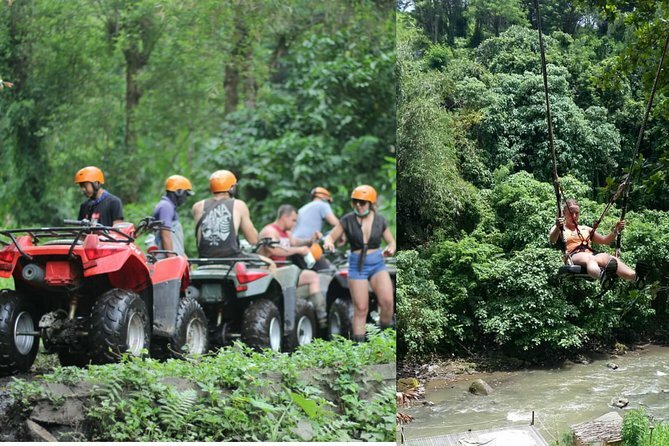 Bali Activity: Bali Jungle Trekking is one of the most famous activities that you can do for your memorable experience in Bali island. This activities will lead you to the real jungle of Bali with unique temple inside which has a very useful and interesting stories and our traditional Dugout Canoe will give you unforgettable experience when you exploring the sacred Tamblingan Lake. The activity with knowledgeable guides takes you into the heart of Bali untouched real jungle with wonderful lake view. 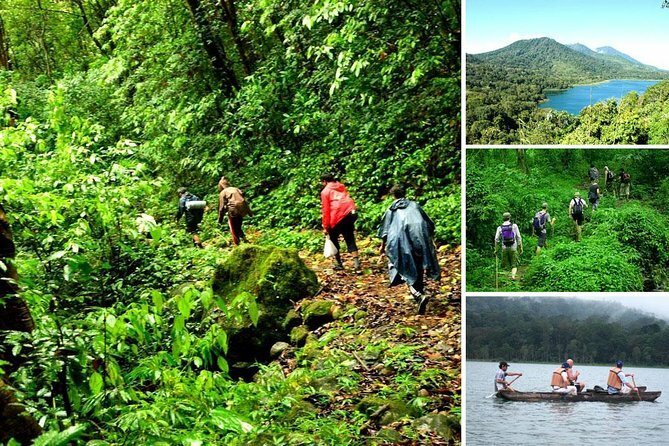 The trek is essentially a nature walk which provides an interesting insight into Bali nature environment. It is a chance to experience a Bali culture, Bali sacred history, nature jungle of Bali. The most sacred lake, views of the jungle bird life, beautiful unspoiled scenery and a peaceful trek in fresh jungle air. Before back to your hotel we will serve your lunch in Bedugul Area with Buffet Lunch menu. 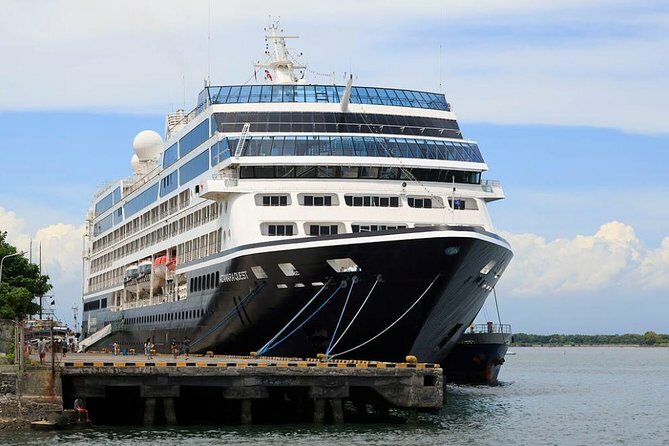 Bali Shore Excursions from Benoa Port are the exciting arrangement of Bali tours and activities for cruise line passengers when docking at Benoa Port, Bali island. 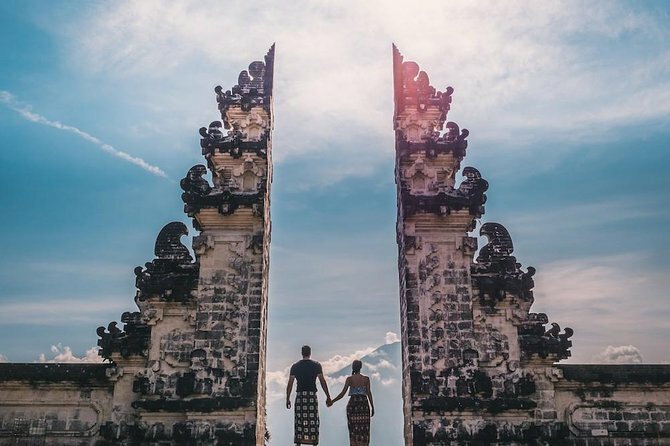 These tours provides you with comprehensive programs to fulfill the activities needed during your short time vacation in Bali. 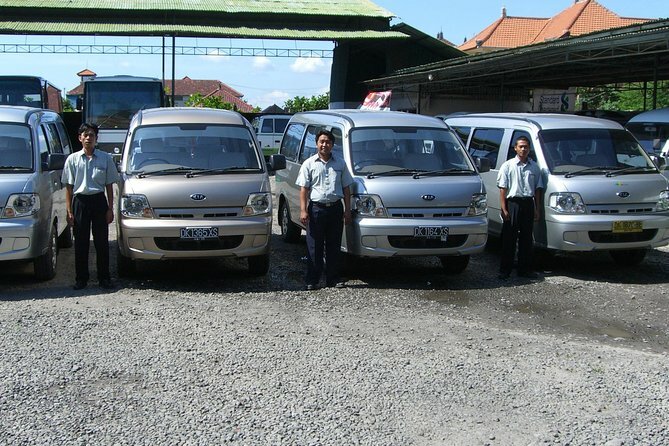 Therefore, we will make sure you have had great time in Bali island, we provide Comfortbable Aircondiioned car, Private tour service with professional english speaking guide and driver, Great value shore excursions, prices lower than the cruise lines and we guarantee, drop you back to the port on time. Book now ! 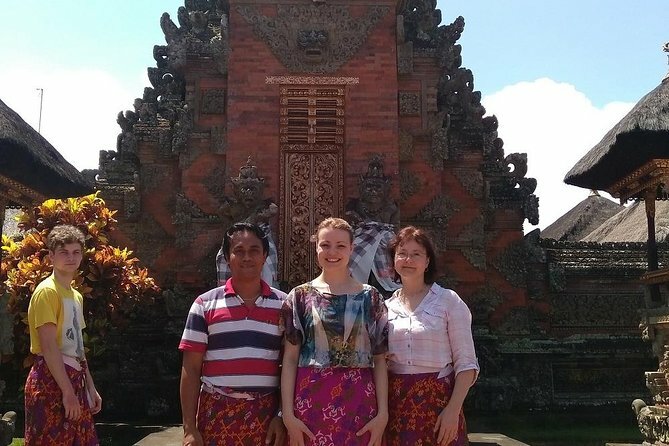 Discover East Bali on this interesting and private full day tour. See everything from the cultural side of Kusamba village to the historical sites of karangasem Regency. • Wait for my personal offer in your inbox! The best tattoo shop in bali. 2 dozen awards-winning artists. 100% top-quality tattoo. Guaranteed. 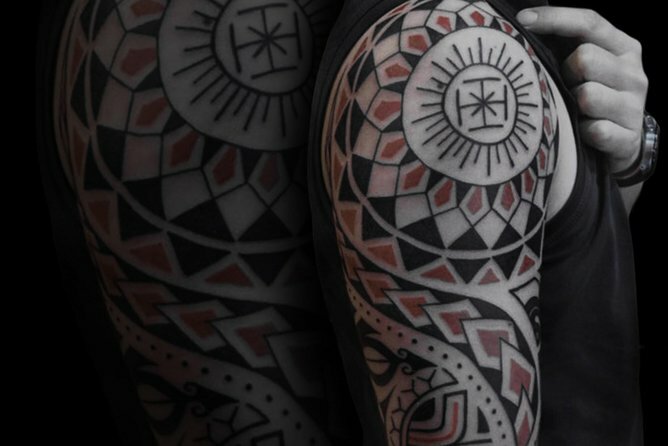 Hygiene and Safe tattoo studio in Bali.